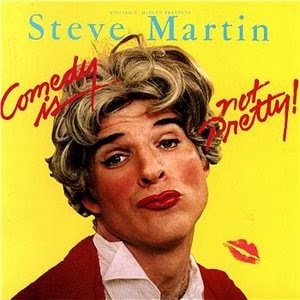 cover for comedian Steve Martin. I would add that describing climate change is not pretty either. The science can be very complicated and hard to explain. As a science that transcends across geology, physics, chemistry, meteorology, and so many other science fields, it can be very a daunting to attempt to communicate. 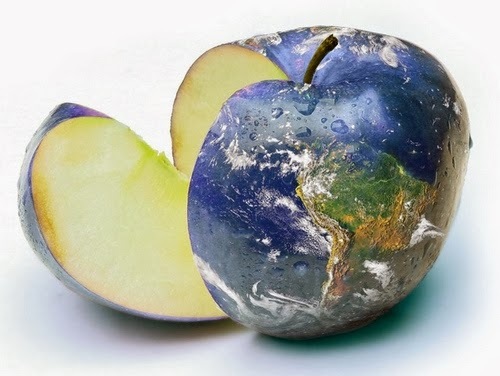 Climate change does not readily tend itself to sound bites, simple analogies, and metaphors. This can make it down right frustrating scientists and advocates to communicate the seriousness of the issue especially when it is being attacked. does not tend itself to a soundbite or simple metaphor. I really like this quote, but I have not found a way to make a soundbite out of it. I even create and collect metaphors & soundbites for the website, Climatebites.org. Unfortunately for scientists, the general public best understand messages communicated by soundbites and simple metaphors. “Second, have a hierarchy of backup products.. So you have an oped. You write for Scientific American, Atlantic Monthly or Seed – that’s getting better; that’s 20 minutes, it’s a little bit of depth. Then you can have full length websites or books, where you can do your due diligence of telling the whole story…..
Over the past year, I wrote 10 opinion editorials (oped) that were published in the St. Louis Post Dispatch and newspapers across the state of Oregon. Whenever I write an oped, I must limit my word count to the word limit of each newspaper to get published. It can range from 750 word limit in the Medford Tribune to 500 words in the Salem Statesman Journal. It is really hard to boil down all I know about climate change down to a 750 or even a 500 word limit. 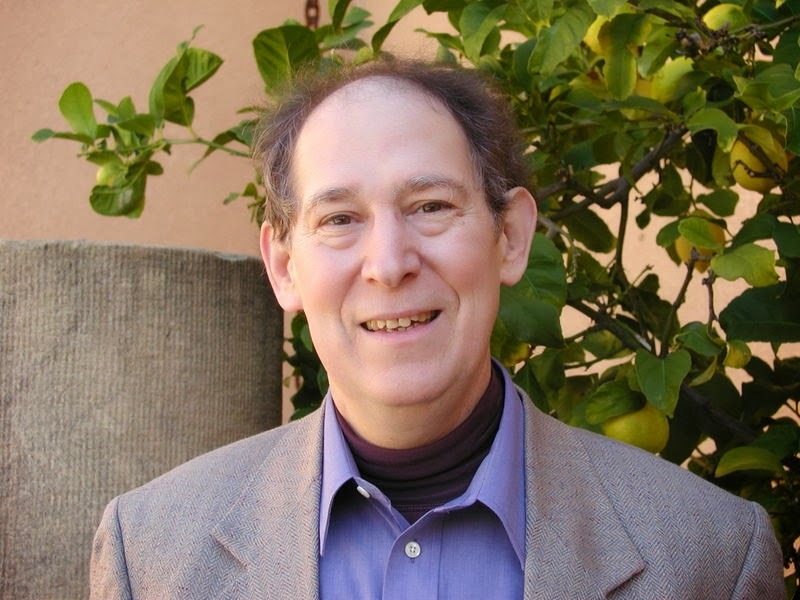 My latest oped, Carbon tax an act to stem climate change, was published in the Salem Statesman Journal on December 13, 2013. Like all climate change opeds, there are always at least one responding letter to the editor (LTE) attacking my acceptance of the science and solutions for taking action now. On December 22nd, the Statesman Journal published a very dismissive LTE by Mr. Ray Woodworth of Salem, Oregon, Climate change consensus is not scientific proof. With my all knowledge of climate change, I was eager to show that Ray was totally mistaken. Since he also sent a similar message to my personal e-mail, I felt I had to respond privately and publicly with my own LTE. However, the hard part for me was how was I going to whittle down the evidence of climate change into an LTE with a 200 word limit imposed by the Statesman Journal. It took me a few hours yesterday, but I did it. I am pleased with the result. I even submitted it today to the Salem Statesman Journal to see if they will published it. Even more, I even called Nancy Harrington, Editorial Assistant at the Salem Statesman Journal to see if they would publish it. Nancy replied that she passed it along to the managing editor for him to make the final decision. Comedy is not pretty. Communicating climate change is not always pretty. However, I think my Explaining climate change in 200 words or less is very pretty, if I may say so myself. This entry was posted in Uncategorized on January 4, 2014 by bettling.